From smaller and efficient 9 seater minibuses to larger and flexible 14 seaters, we’ve got the right vehicle at the affordable price. Smaller minibuses are suitable if you need more seats than the average personal car provides. Larger minibuses on the other hand, are our recommended option if you need to get larger groups of people from one place to another comfortably. Our self-drive minibus rental service is an affordable but high quality self-drive van hire solution that allows you and your extended family, group of friends, sports team, band or crew to easily travel together and enjoy the journey whether you are going around the city or out of town. Whether you are going for a football match, music festival or a theatre event, our minibuses provide a comfortable and convenient travel solution when navigating in such a busy city that London truly is. 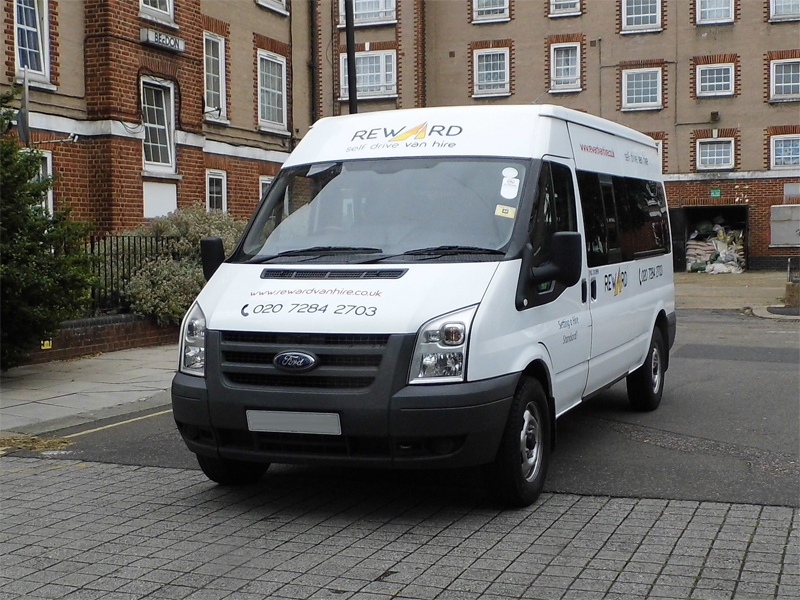 Our minibuses come in two sizes to accommodate 8 passengers and 1 driver (9 Seater Minibus Hire) and 13 passengers and 1 driver (14 Seater Minibus Hire). Besides plenty of seats, our minibuses also provide passengers with plenty of space for everyone and their belongings. All minibuses in our fleet are a dependable and efficient vehicles designed and built with efficiency and lowered emissions in mind. Minibuses are ideal for getting larger groups of people from one place to another comfortably. 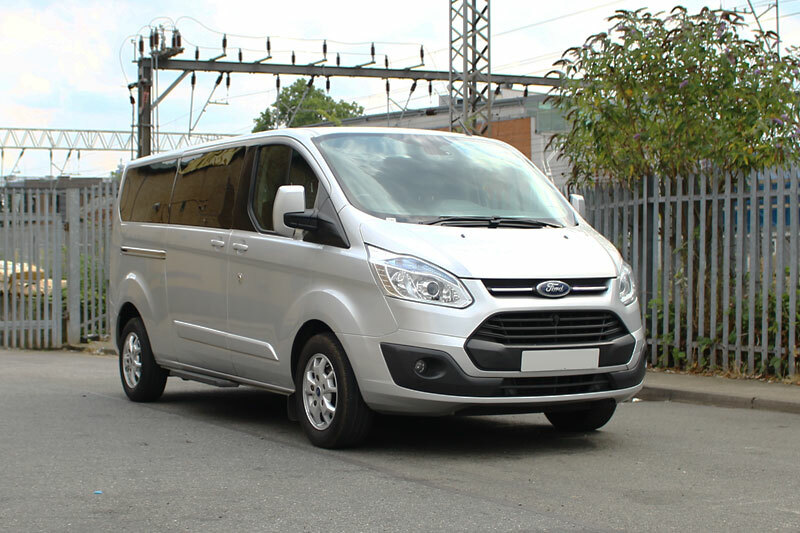 Contact our self-drive van hire & minibus hire company office today to book your minibus.